Ngakma Nor’dzin Pamo: Have you had your 10 a day? Have you had your 10 a day? At the beginning of establishing a meditation practice the discipline of sitting every day can seem daunting. Often new meditators feel that they have to sit for twenty or thirty minutes to make it worthwhile. If we are struggling with distraction or sleepiness however, this can seem like an awfully long time, and then there can be the temptation to lapse into daydreaming to avoid the frustration of the struggle to remain alert. Ten minutes meditation a day is actually sufficient and will quickly establish a healthy pattern of daily practice. Does ten minutes even feel too hard to do every day? 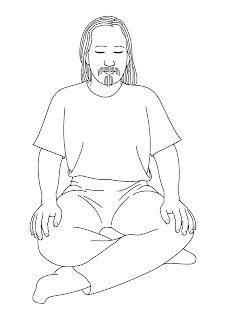 Then decide to meditate for the length of three breaths several times a day. Simply stop—wherever and whenever you happen to be—and take three long slow breaths. Breathe out into the empty moment at the end of the out-breath, letting go of whatever is in your mind. After three breaths continue with your day. If you do this practice several times a day it will quickly add up to ten minutes of meditation. 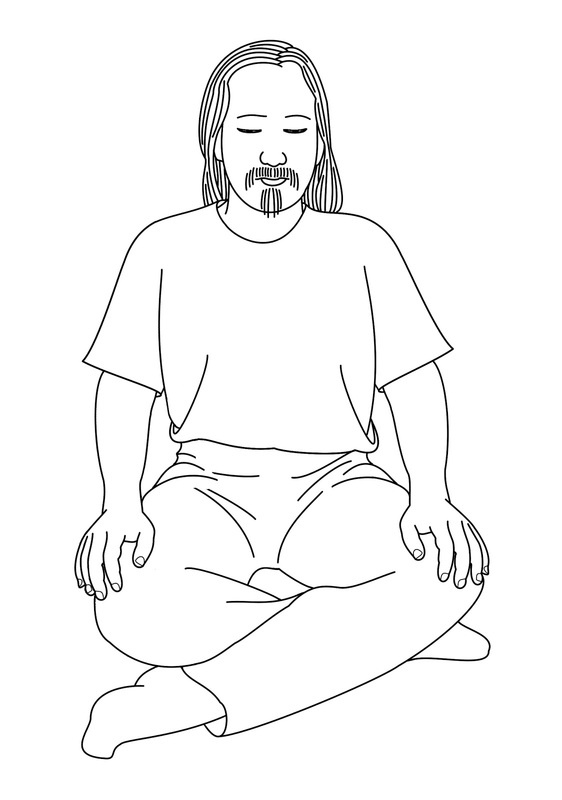 Once this practice is established you may find that you naturally move into a more formal practice of sitting for a ten minute period, letting go of the content of mind on the out-breath.